Nova, the accompanied choir and Grace Notes, the a capella group, together held concerts titled “Listen to the Music” in Helena May (Garden Road) and Union Church (Kennedy Road) in May. 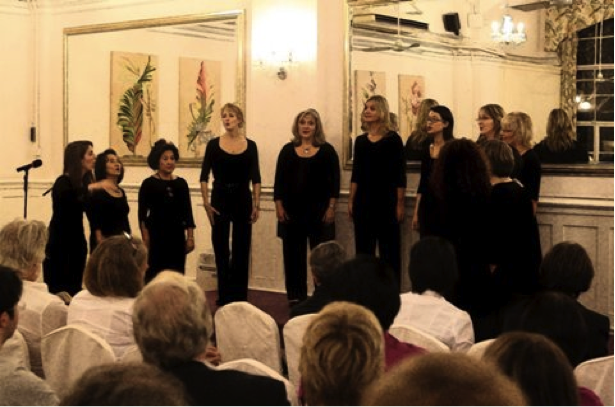 Grace Notes separately held a concert titled “Hong Kong State of Mind” at Club Lusitano. 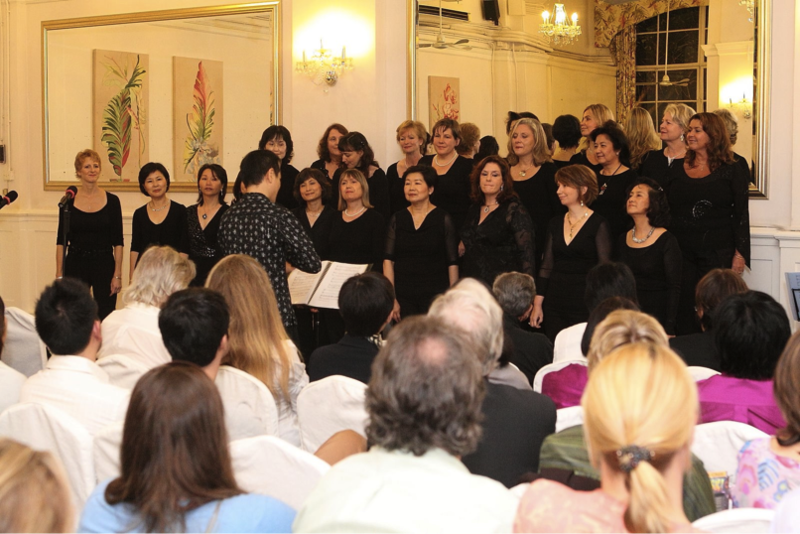 These are fundraisers for Christian Action Services, Chung King Mansion.